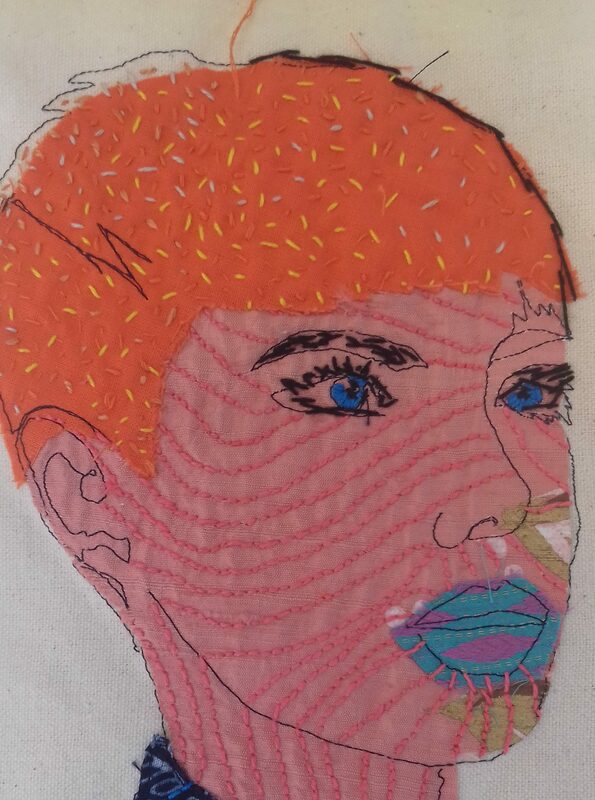 As part of our degree we need to raise money for our final show. 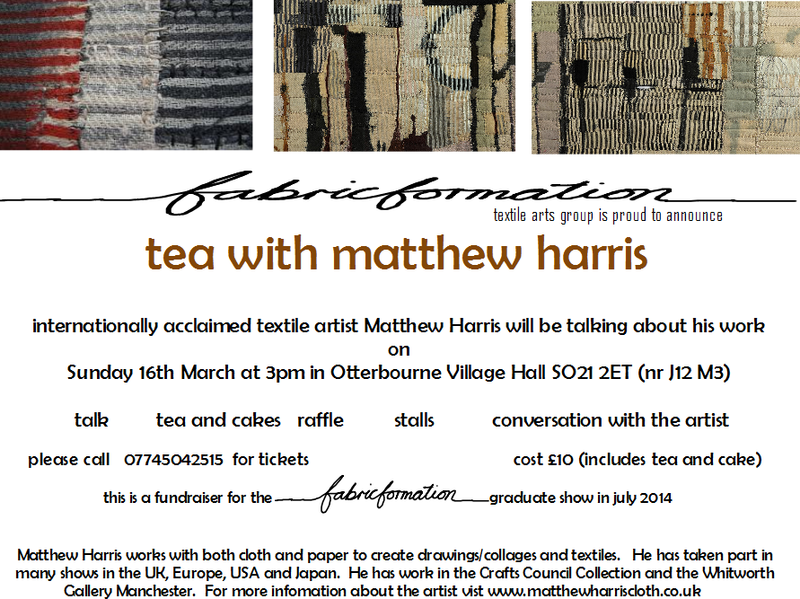 We have arranged for Matthew Harris to come and talk…..a few tickets still remaining. Email me if you’d like one!